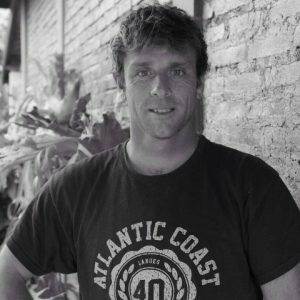 Vincent surf coach since 20 years, will be pleased to share his surf knowledge to take your surfing to the next level, as an expertSurf instructor he is trained to work with people of all ages and skills level.You will increase your surfing in positioning, timing, speed and flow down the line. 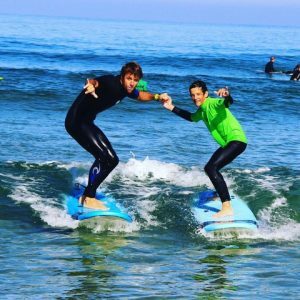 With some exercise and focus you will lift your level of playDuring an individual lesson or with a group, come to share a special time of discovery into the beach breaks! Local surfer, born and raised in Vieux Boucau, surfing since the age 10.